*New feature in Nov-2013 : NMEA 0183 support on Apple iOS7. NMEA GPS Tether (Global Positioning Satellite Tether). This mobile application will quickly share GPS with another device over WiFi. This is especially useful when you have a big-screen tablet without GPS feature and a small-screen phone with GPS hardware. With a few clicks, your tablet will have GPS feature (virtually), as it will receive the GPS info from your phone! Location data (aka location info) can be obtained mainly through 3 methods below. This application is specially developed to support both types, and to keep things familiar, it will just be called GPS. See FAQ below on how to enable them on your device. To enable devices with GPS feature, to share GPS info with devices without GPS feature. To send GPS info to a device which cannot receive GPS signal (e.g. indoors). See usage example below. To be able to receive NMEA GPS data from a NMEA GPS Talker/Server device. This will only work on the NMEA GPS Tether Client for iOS only. Coming soon for Android! Off Idle mode. GPS is not active. Client/server connections is being NOT initiated. 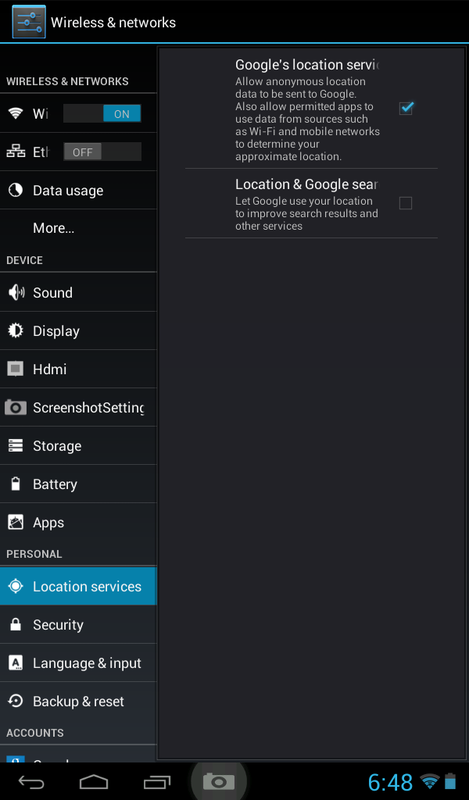 On GPS is trying to get a fix and lock-on your current device position. Client/server connections is being initiated. 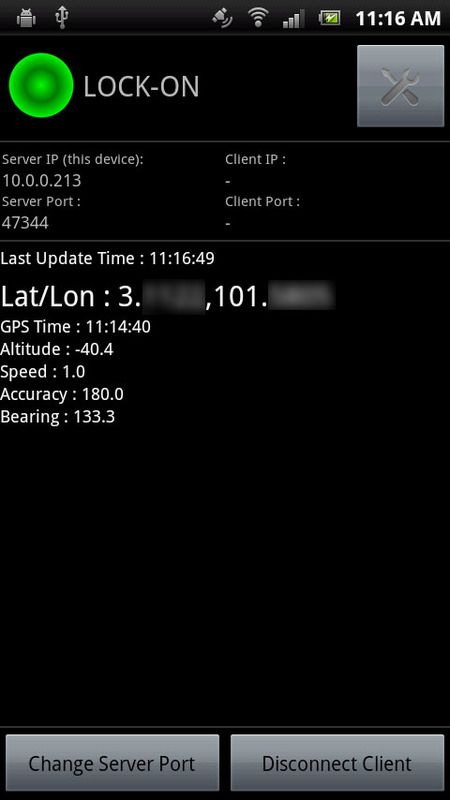 Lock-On GPS has got a fix and lock-on your current device position (GPS coordinates will be shown on screen). Client/server connections is being initiated. Encrypt the GPS data before sending For security. This will avoid eaves-dropping and ensure only your devices will be able to receive the GPS data. 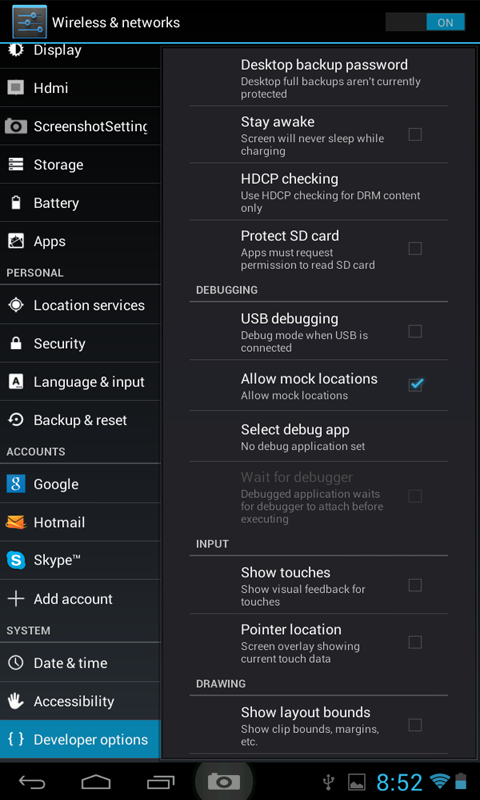 App can run in background without interference, and notifiy if there are errors. 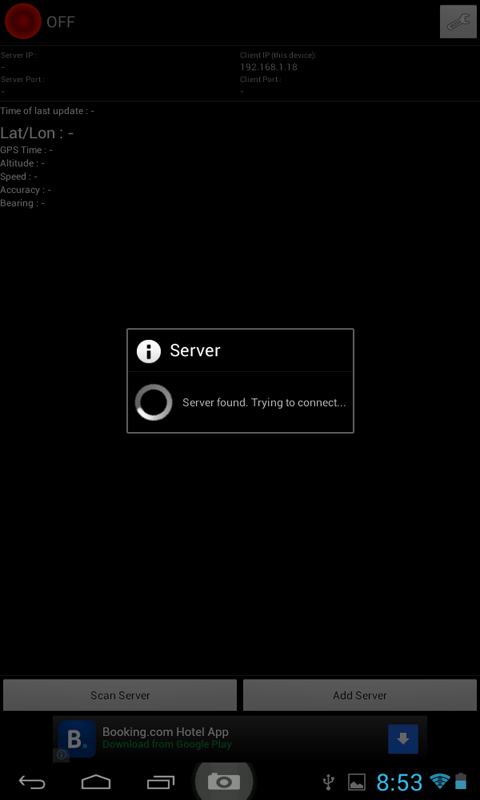 Ability to disconnect clients on the server application. * Some features may be different or unavailable on the Apple iOS app. Supports the latest iOS 7 ! 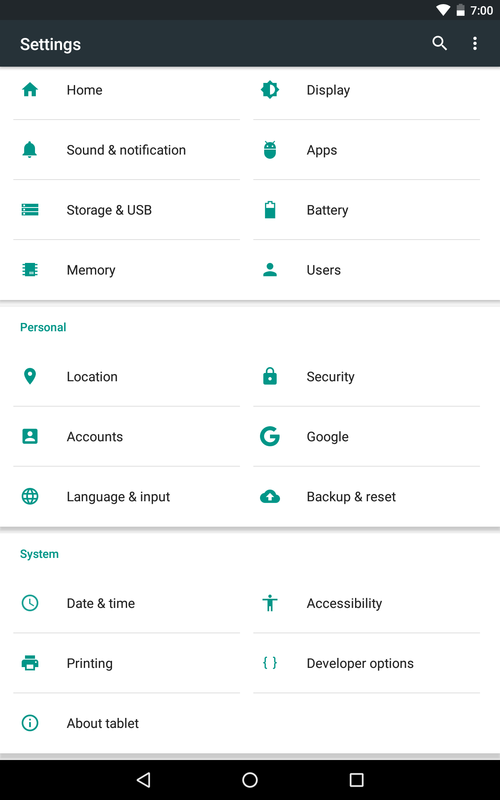 Install & setup the server app first on your Android phone. There is no server app for iPhone, as the iPhone will already automatically tether the GPS data to iPad (iPad mini). Under settings, uncheck the “Enable NMEA” setting, as we will NOT be using a NMEA GPS Talker/Server in this example. Press on the round status-icon on the top-left corner to start. Wait for the GPS to lock on, then you will automatically see a marker on the map. The quickly and best way to know how to use this solution is to view the YouTube video above. If you have problems understanding it, the detailed text is below. After installing the app, you will need to ensure your device settings are correct. Ensure both server and client are on the same WiFi network. You can use your Android device to become a WiFi hotspot. Start the server and client. On the client, use the ScanServer button to scan for server. For faster access, manually add-in the server IP. Ensure the server ports are the same and connected. Wait for server’s GPS to “Lock-On”, and the client will automatically get the GPS data. Now you can use apps which requires GPS on the client. To secure the connection between the server and client, you can encrypt the data (under Settings). This will ensure that no other devices will obtain the GPS data. 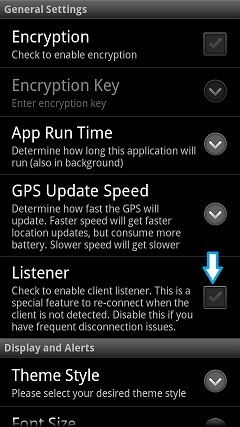 If you have frequent disconnection issues between the server & client, try disabling the “Listener” feature in the server. 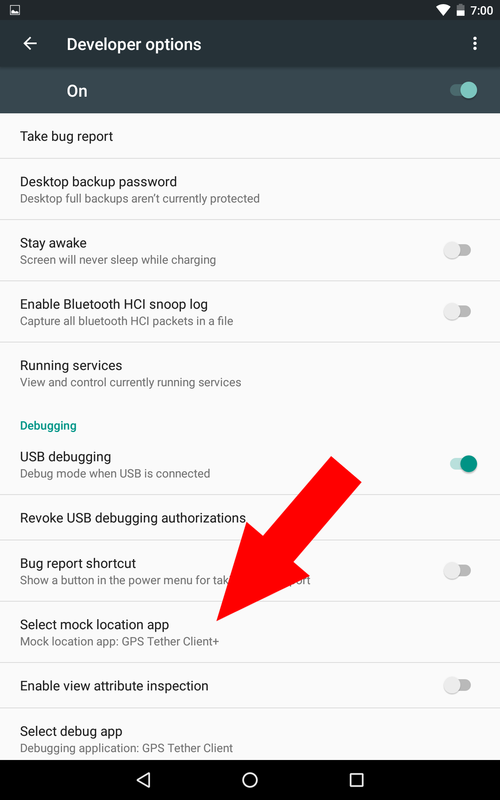 Because of the extra security in Android 6 and above, you will need to ensure ‘Mock Locations’ are enabled under the ‘Developer Settings’ in your GPS-Tether-Client device. Using in the car, where you would like to use your tablet with bigger screen for driving navigation and maps. Phone has GPS feature, tablet does not have any GPS feature. Phone -> Tablet. Install the GPS Tether Server on your phone. 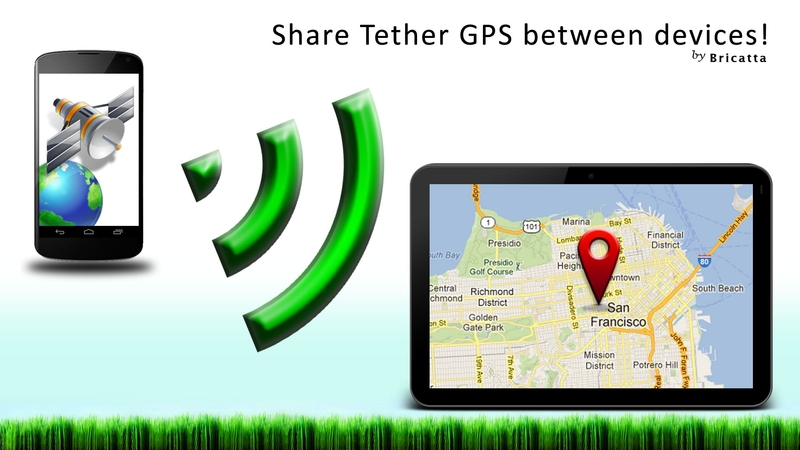 Install the GPS Tether Client on your tablet. 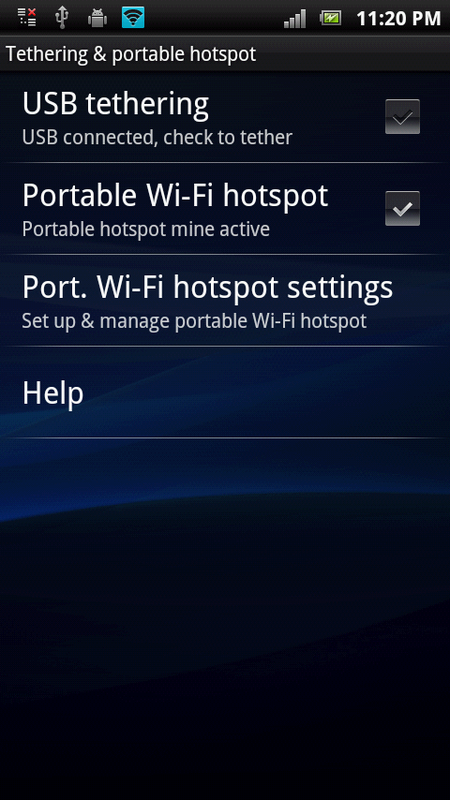 Enable the GPS and WiFi HotSpot on the phone. Load the GPS Tether Server app. Place the phone on the dashboard or near the car’s window, so it can easily lock on the GPS. Turn on your tablet’s WiFi, and connect it to the phone’s HotSpot. Load the GPS Tether Client app. Select “ScanServer” to automatically scan for a server, or manually add-in the server IP. Once connected, the status should be “ON”. Once the status is “Lock-ON”, just load Google Maps (or your preferred app) and you will see your location on the map (usually marked as a blue blinking dot). Use the app like normal. 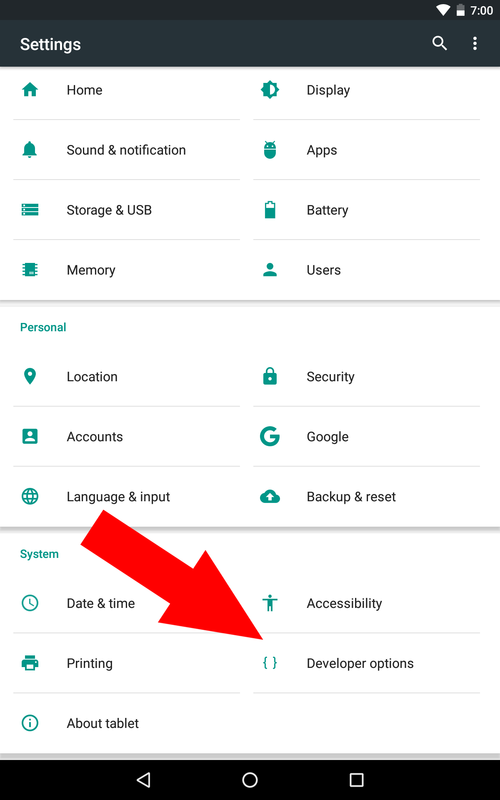 If the GPS connection is interrupted, a notification on the task bar will appear (or may vibrate, depending on your settings). You want to use your tablet at home indoors, but unable to get GPS signal connection. To easily solve this, put your Android phone at a window so the GPS signal can be obtained, use the tablet indoors. Enable the GPS and connect to your home’s WiFi. Load the GPS Tether Server app. Place the phone near a window, so GPS signal can be obtained. Turn on your tablet’s WiFi, and connect it to your home’s WiFi. Do remember that the server and client must be on the same WiFi network. Load the GPS Tether Client app.